Demo Ports Baseball night and order sheet for tickets. 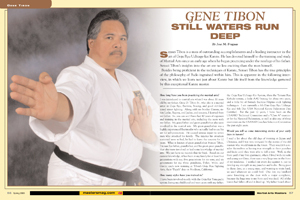 Sensei Tibon teaches a variety of fighting arts. 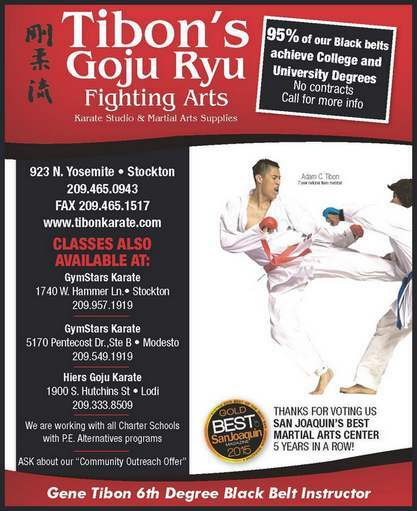 GOJU means hard soft style of Karate. 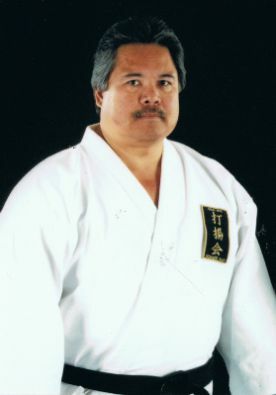 We use the hard style of Okinawan Japanese straight line fighting and the Soft style of Chinese Kempo and that which is angular or circular movements. 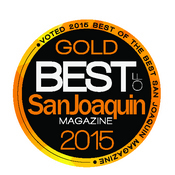 Goju Ryu therefore has the best of both fighting traditions of Okinawan and Chinese. We combine jamming, isolation, and parry combinations into a single fighting form. 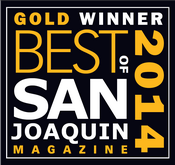 We also utilize the talents of other arts of self defense for completeness to adapt to any attack on the streets. Commitment is to develop excellence in self-confidence, respect and discipline in all students so they develop into the best they can be and teach the traditional arts the way they were taught in Okinawa and Japan. 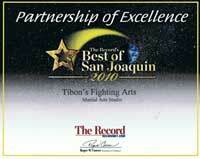 Tibon's Goju Ryu Fighting Arts from arnold tolentino on Vimeo. We currently have one female adult athlete, who is currently an Olympic hopeful for the 2020 International Olympic Summer Games in Tokyo, Japan. We have developed over 300 national champions, and placed 60 athletes on the USA Jr. and Sr. National Karate Team and USA Team Pool. 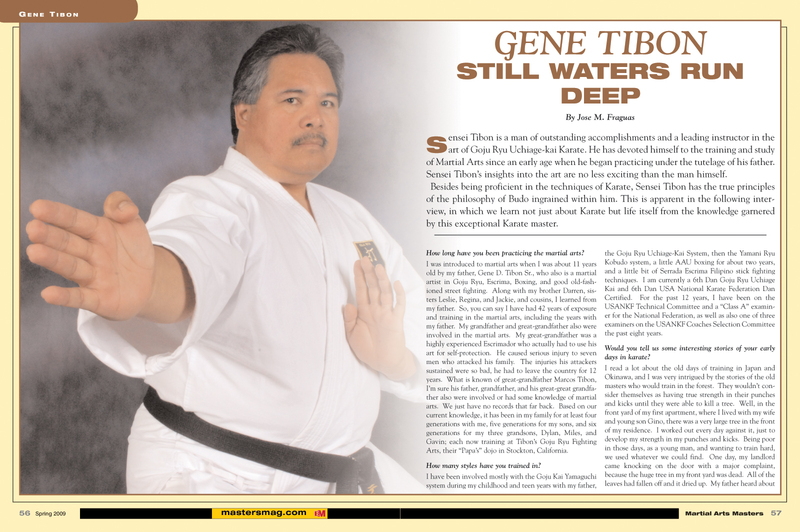 Sensei Gene Tibon was featured in Masters Magazine, inducted into 12 Hall of Fames, as well as our work continues. Five of our Sr. Black Belt instructors were also inducted into “Hall of Fames” for their contribution through their martial arts accomplishments.